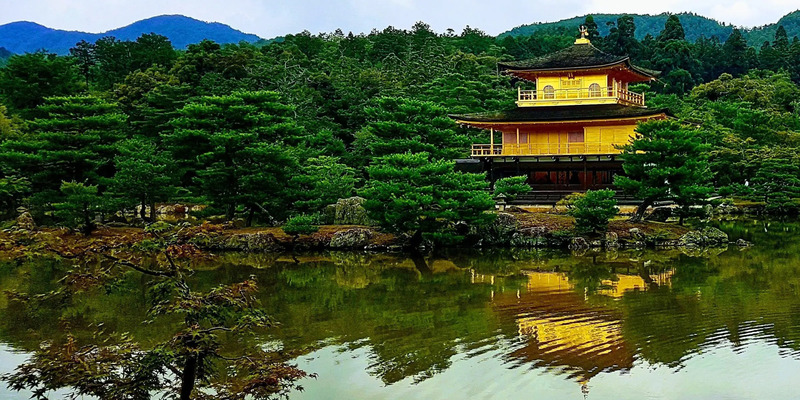 The Japanese musical comedy arrives in Spain for the first time. Mine Kawakami, “the soul pianist” and Sandwichman, Japan’s most popular comedy duo will fascinate you with an original show of music and humor. 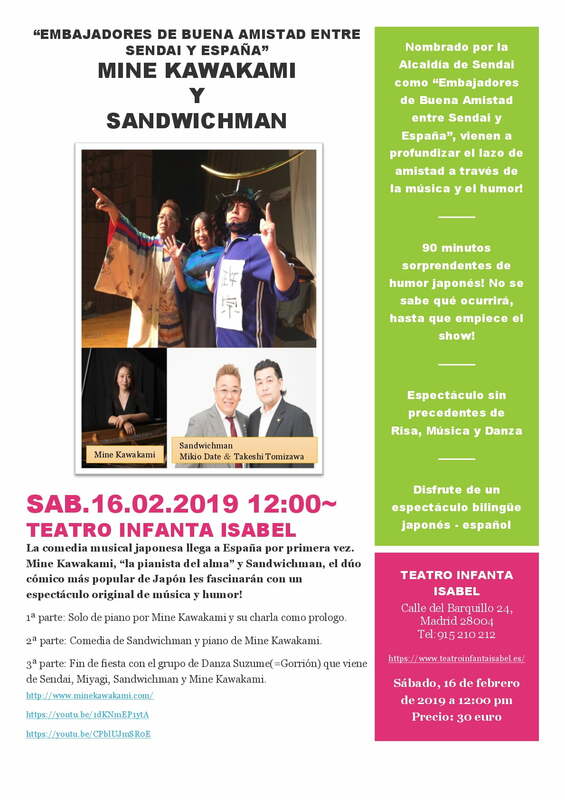 The group will perform twice in Spain: On Thursday, February 14, at the Pastora Soler Cultural Center in Coria del Río and on Saturday, February 16, at the Infanta Isabel Theater in Madrid. You can enjoy the bilingual show (Japanese / Spanish). The traditional dance group of Suzume Odori from Sendai will also animate the performance.